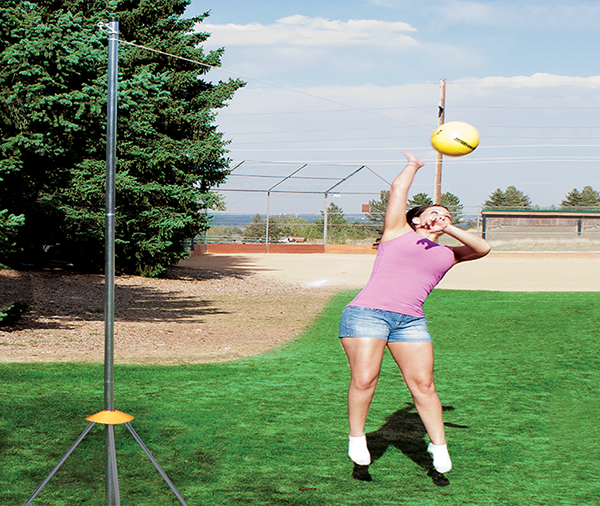 Practice your skills with the Polyflex Lacrosse goal from Park and Sun. 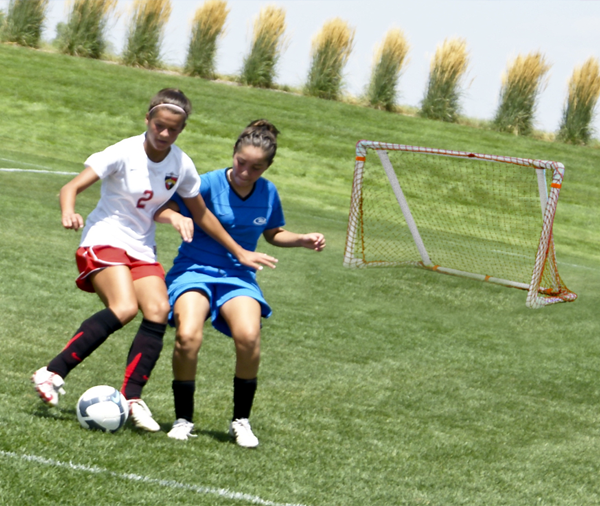 This goal is measures 6 ft x 6 ft x 4 ft and is constructed with a durable 1-piece 1.625-in thick impact polyflex frame. 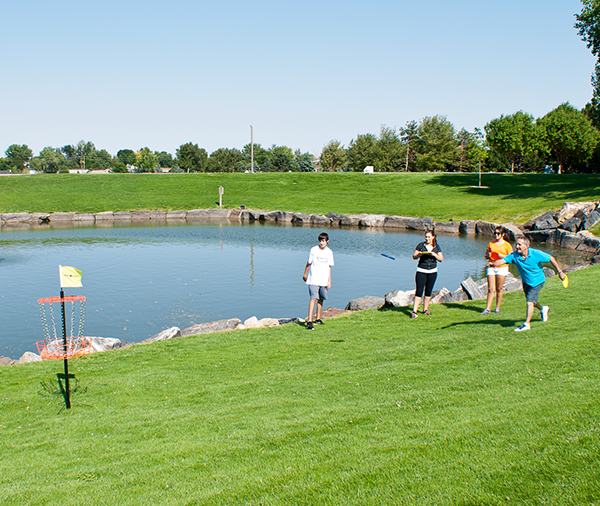 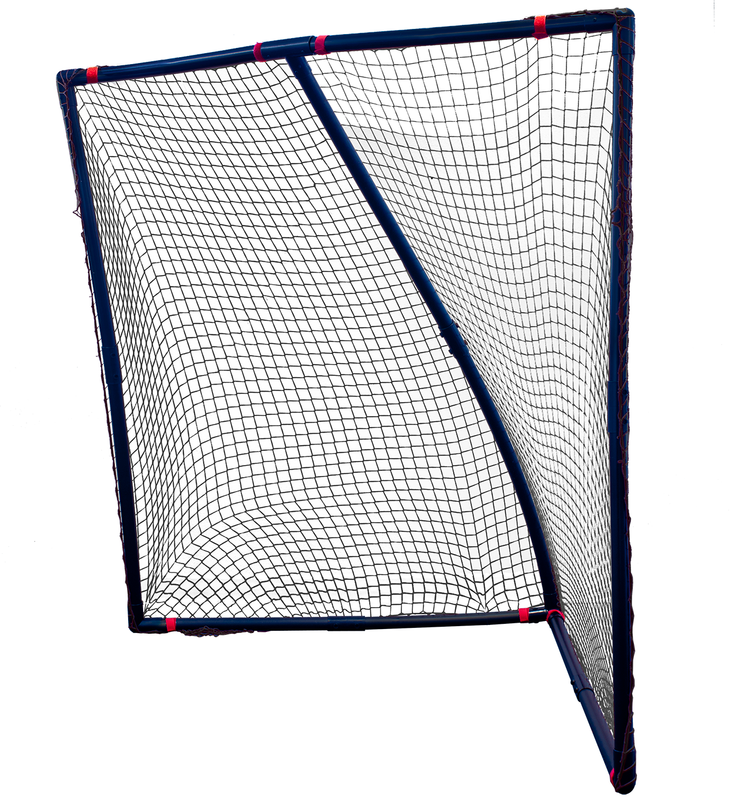 The goal includes anchors and the convenient Bungee Slip net which is designed to slip over the goal quickly so you can focus on the game. 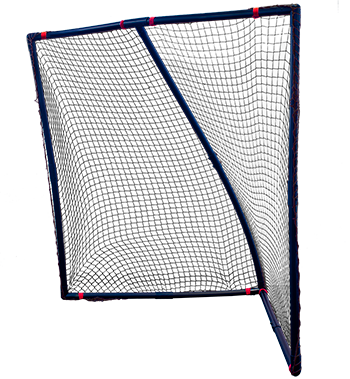 6-ft x 6ft x 4 ft goal 1.625-in thick frame Impact Polyflex frame Bungee Slip net Includes J-hook anchors.